The hottest new trend on menus and home kitchens, pickled onions have evolved from a fad to a trend! Our Diced Pickled Onions have just enough pucker to accent any dish and the brine can be used to pickle other veggies, as a marinade, or in salad dressings. 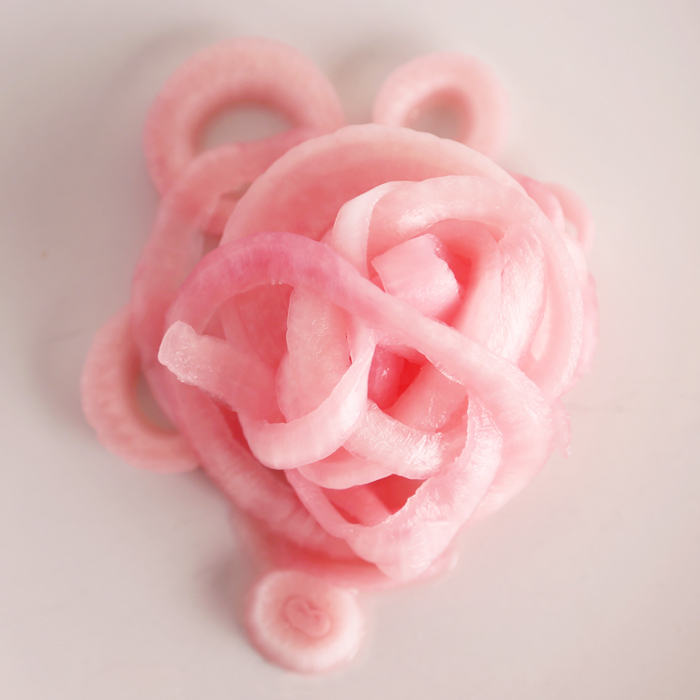 Use our pickled onions as a base to make your very own ‘in house’ creations! Store: Refrigerated between 36 40 degrees.